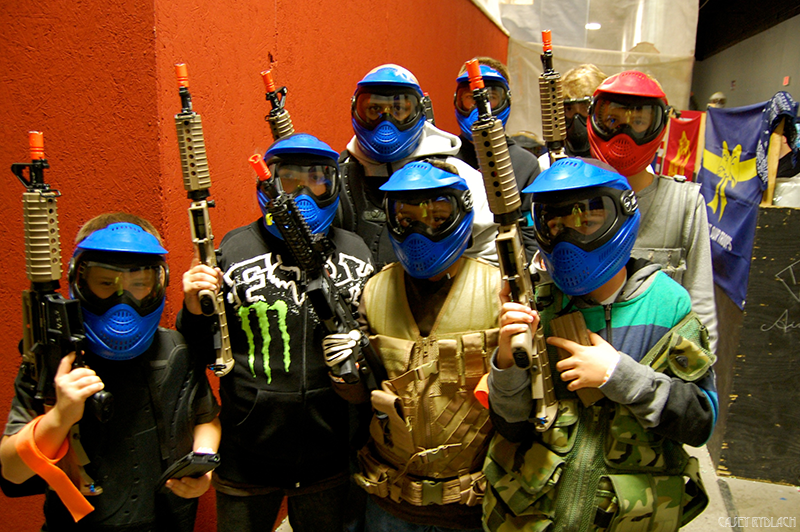 Information and fun stuff about our airsoft arena! So you’ve decided to purchase an airsoft gun! Things to think about before you drop money at the register: the type of field you’ll be playing at, your competition level, the level you want to play at and the budget you have set for your new gun. These are important factors to think about before spending your money and making the comparison between a spring gun, an AEG or a gas gun will help you make your choice. 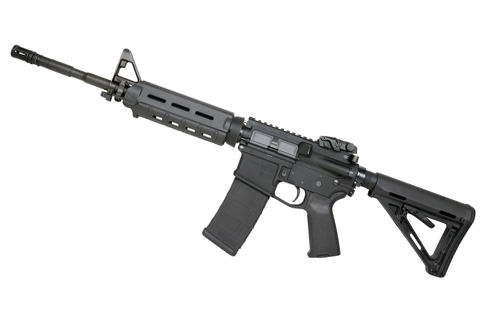 Spring guns are the most readily available and affordable guns. 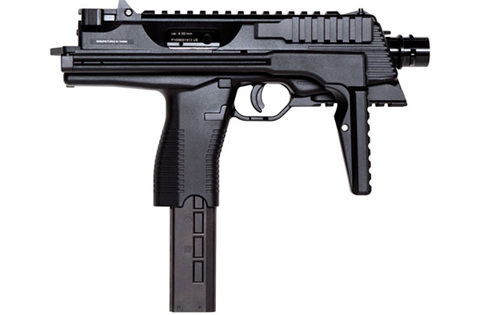 They are manually powered by pumping the spring and the bb then fires from the barrel with the trigger pull. Your rate of fire is only as fast as you can pump the spring. You don’t need a battery or charger so there is unlimited play so long as you have enough bbs! 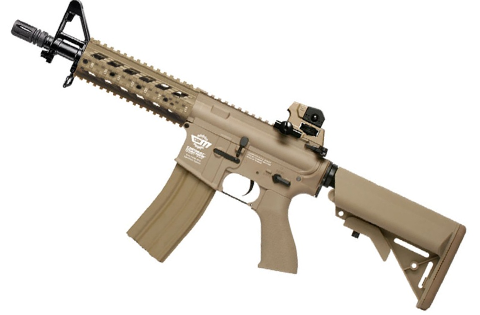 The AEG is the most common airsoft gun on the market. These guns run on an electric motor and require the use of a battery. These batteries will need to be charged and occasionally replaced. Like a spring gun, AEG guns run on a spring, however they possess a gearbox comprised of 3 gears and a piston which together, propel the bb through the barrel. 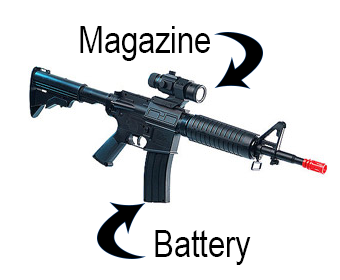 Most often, these guns have the magazine disguised as a scope while the battery mimics the look of a magazine. High end AEGs utilize the same internals as the low end AEGs except they are extremely upgraded and comprised of full metal gearbox internals encased in strong polycarbonate. The gears and piston are joined by a sophisticated hop up unit which draws the bb into the chamber and are then pushed out the barrel by the spring and piston. Commonly available in a hard polycarbonate plastic body – realism is key! 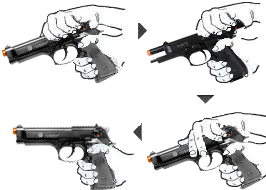 Gas guns are often seen as the go-to for experienced airsofters or those who are looking to get as close to a live fire shooting experience as possible. When it comes to gas guns there are important things to remember: STAY AWAY FROM “RED GAS” or R-12 liquid propellants as it violates EPA regulations, is illegal and can damage your gun. Stick to Green Gas or propane with an adapter. 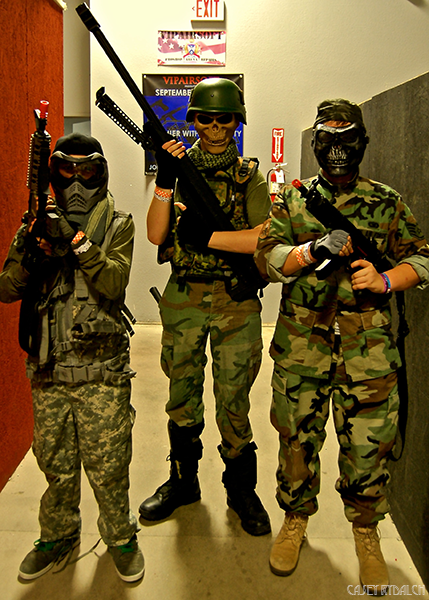 While all airsoft guns provide their own level of fun, one type may be better for your needs, skill level, and ability to maintain the equipment properly. Visit your local airsoft proshop like VIPAirsoft to find a gun that suits your needs! An overnighter of guerilla warfare!